2. Under Patch List in the LH corner, click the “+” button. 3. Under the Channel Strip window on the RH side of the screen, click the “+” button to add a channel strip. 4. Make sure it’s a software instrument. 6. 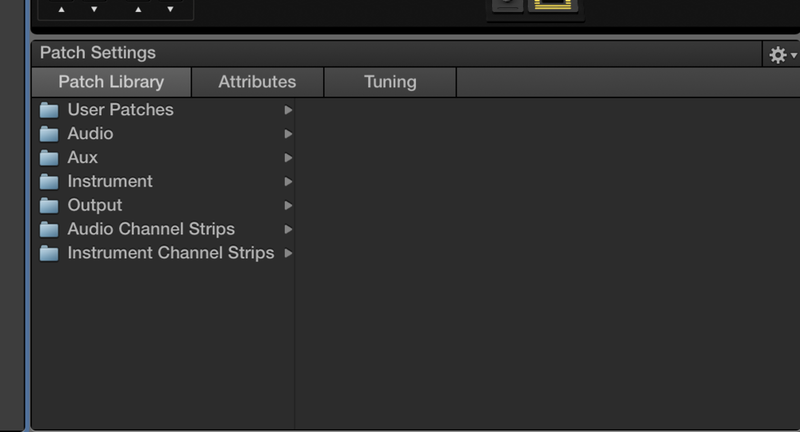 Click on each channel strip, then select a sound from the Channel Strip Library on the bottom of the screen. I’m going to choose to add synth bass in channel 1, and piano in channel 2. 8. Click on the “learn” button for the “High Key”, then press the key on your keyboard where you want to create the split. 9. Repeat same process with the piano channel strip, but click the “Low Key” button instead.